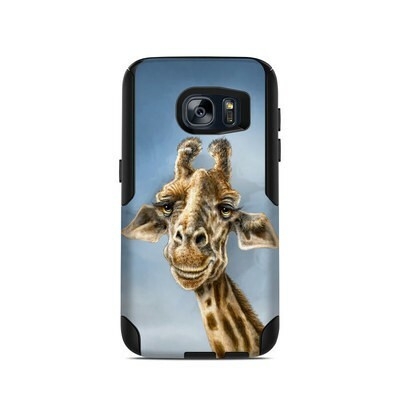 Remember, we offer over 1000 pieces of art as skins for your OtterBox Commuter Galaxy S7 Case. Shipped and arrived quickly. Was a lot thicker than I expected. 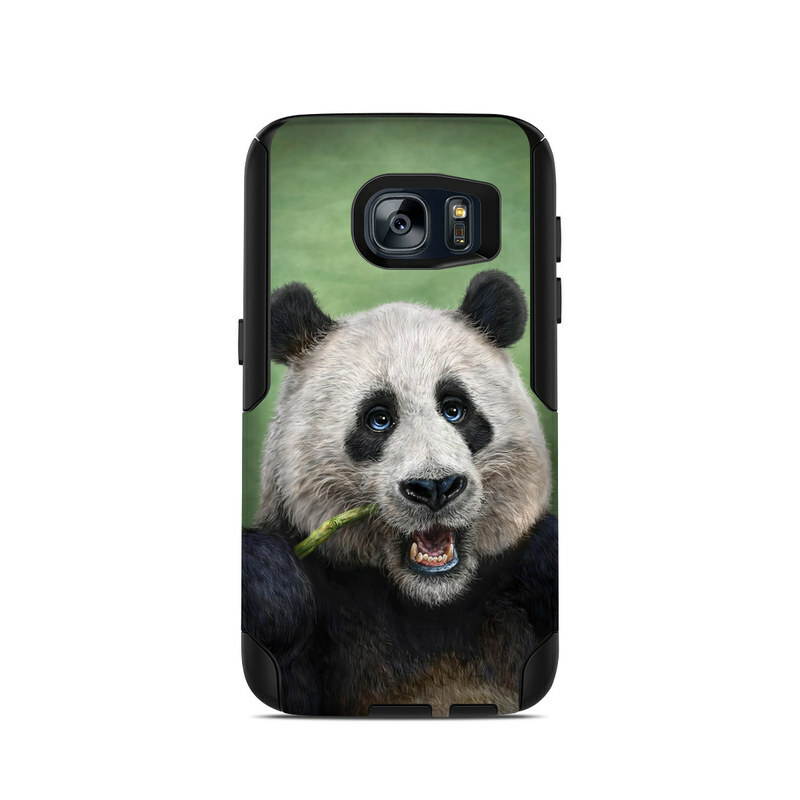 Was super easy to apply to my otterbox case. Ive been using for about 3-4 months now, and the decal is peeling off in corners and edges. I was hoping to get more time from it, but for the price i'm satisfied and will definitely purchase another. It looks amazing and is so simple to put on. This is my second time buying this as it actually outlasted my Otterbox! It looks and feels great on my phone. Was easy to install and fits perfectly on my case. It was easy to apply and the skin looks amazing! Saving this for my summer phone skin!